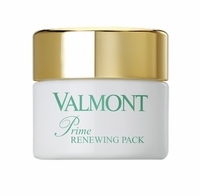 Valmont 24 Hour is a lightweight, emollient moisturizer formulated with DNA, RNA, and squalene, that helps to soften the skin. Perfect for twice daily use. Non-greasy, silky texture.